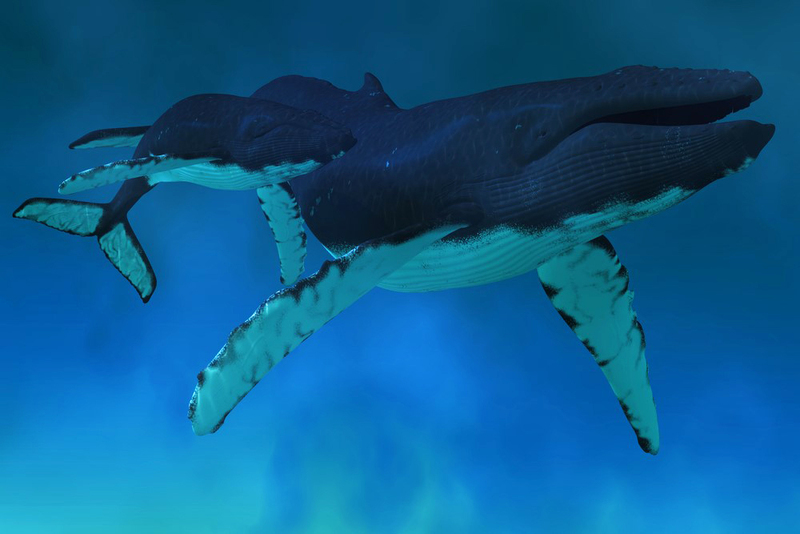 Continuous, uninterrupted MP3 tracks of whale sounds and ocean surf perfect for sleep, relaxation or a natural working environment. These whale sounds were recorded in the wild by the world famous whale expert, Richard Roshon and mixed with the actual sounds of Maui surf. Richard Roshon has dedicated 30 years to understanding whales and what humans can do to keep these amazing animals safe. As these whale sound tracks are continuous and uninterrupted, you never hear the sound repeat or start and stop during your sleep. Instead, you experience our world famous continuous sounds for the best sleep and relaxation experience possible. Relax and fall asleep faster to the gentle rhythm of authentic Maui surf. Become a Premium Member to listen to continuous, uninterrupted sound. Enjoy the soothing and romantic sounds of Humpback whales breathing and singing as they swim through the Hawaiian Islands. Authentically recorded by Richard Roshon from his kayak. Combined with heavier Hawaiian surf. Enjoy the soothing and romantic sounds of Humpback whales breathing and singing as they swim through the Hawaiian Islands. Authentically recorded by Richard Roshon from his kayak. Combined with lighter Hawaiian surf. Copyright © Sound Oasis Radio. All Rights Reserved.